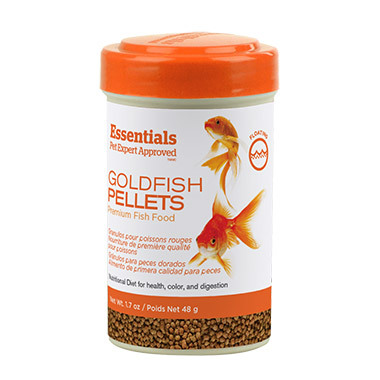 ESSENTIALS GOLDFISH PELLETS are formulated for daily feeding of all goldfish and pond fish. 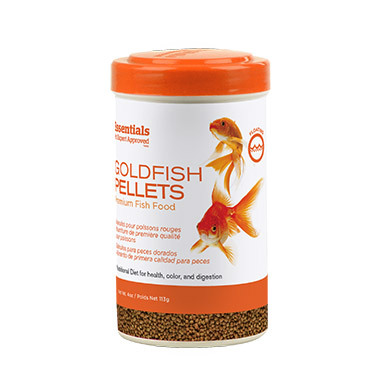 This nutritionally balanced small-sized floating pellet food is made with premium fish meal and is highly palatable. Designed for the unique goldfish diet, Goldfish Pellets support consistent growth, color, and wellbeing, while producing less waste for a cleaner aquarium. If used properly, will not cloud water.